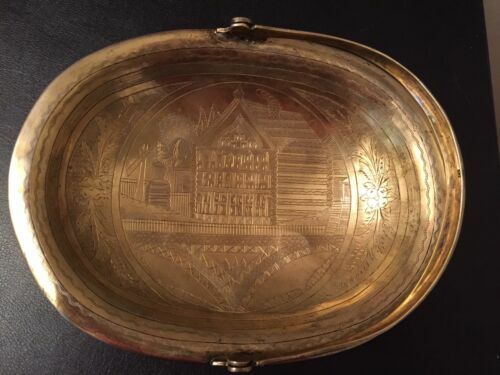 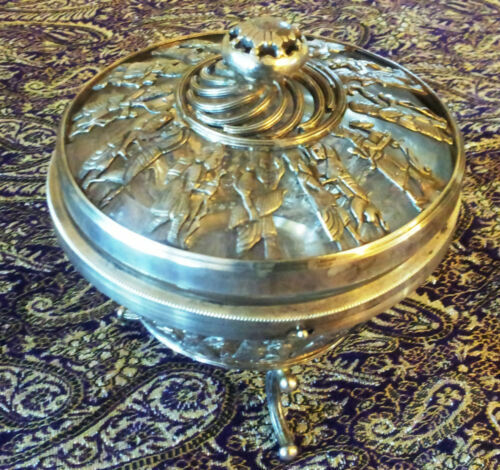 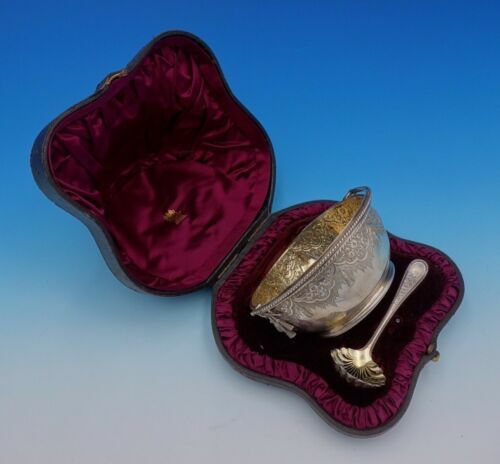 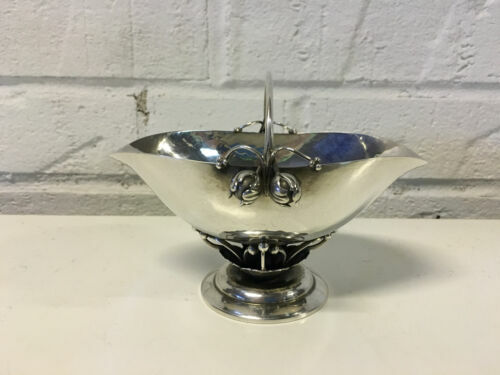 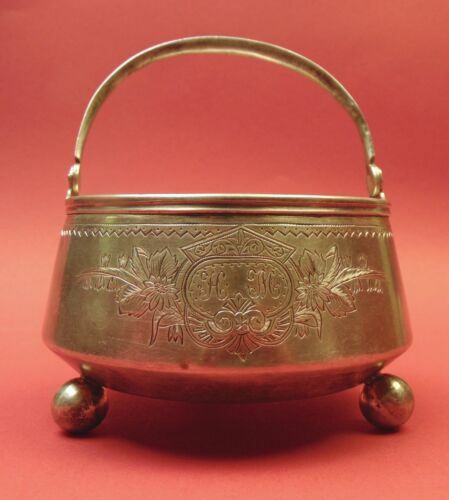 Buy: $649.0 IMPERIAL RUSSIA MOSCOW XIX Century 84 SILVER CANDY SUGAR DISH VERY RARE! 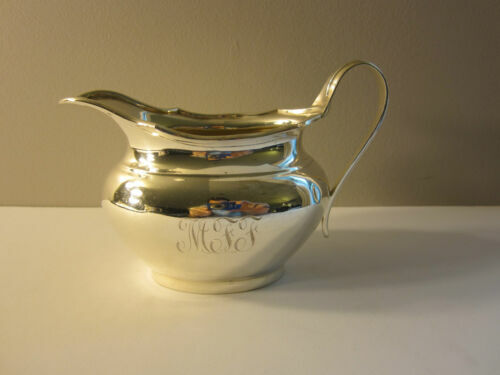 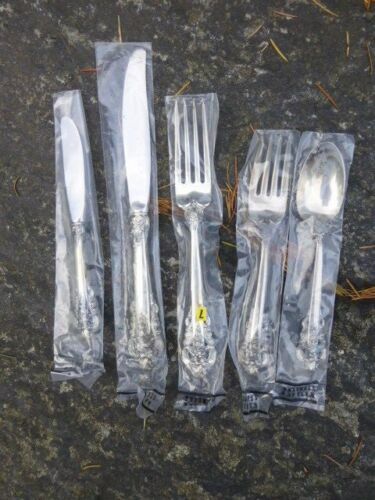 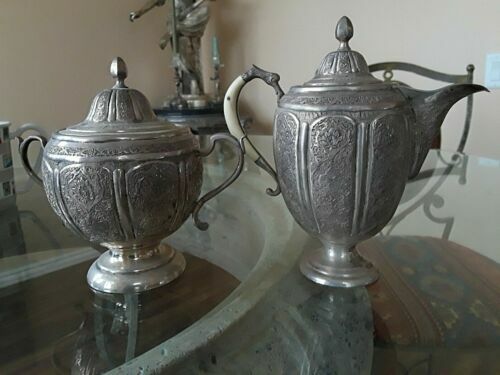 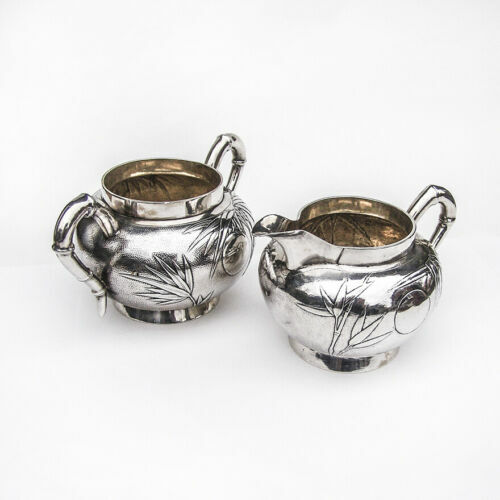 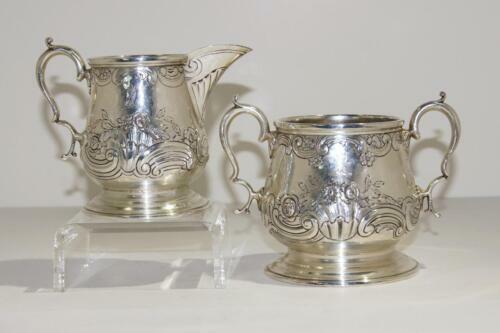 Buy: $1100.0 Cristofle French Silver Plated Coffeepot, Sugar Bowl and sugar tong, MALMAISON. 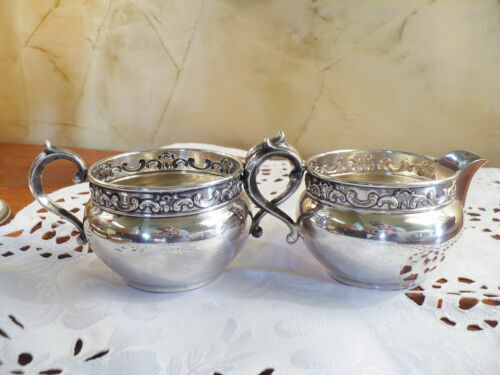 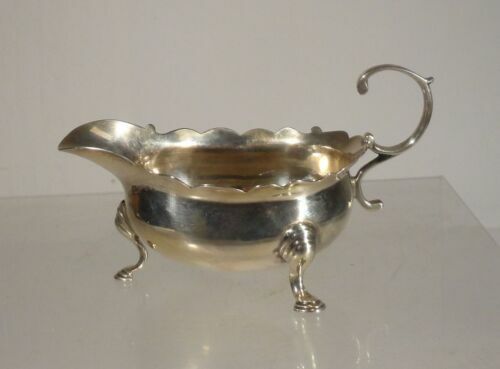 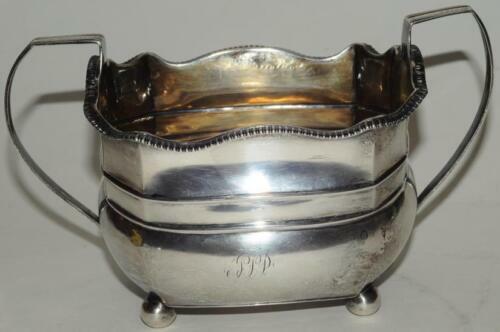 $18.99 Vintage [FB ROGERS SILVER CO. ] Silverplate #1222 Lided Sugar Bowl~RARE !